Ethos Restoration Group is a full-service storm, fire, and water damage repair company, which means no matter what sort of storm damage Mother Nature unleashes, our experienced, knowledgeable technicians show up ready to handle it. A fallen tree or wind damage can occur any time of day or night. That’s why Ethos Restoration Group storm repair and restoration professionals are available 24 hours a day, 365 days a year. Our Knoxville restoration company will provide you with an insurance specialist who will be dedicated to handling the insurance process for your case. Sometimes inspectors or claims adjusters that are from insurance companies will have very limited knowledge when it comes to restoration work. However, our insurance specialists will explain all the details of the damage to the claims adjuster in such a way that they truly understand the full extent of damages. This will in turn reflect in the check from your insurance provider who can otherwise shortchange you quite significantly. 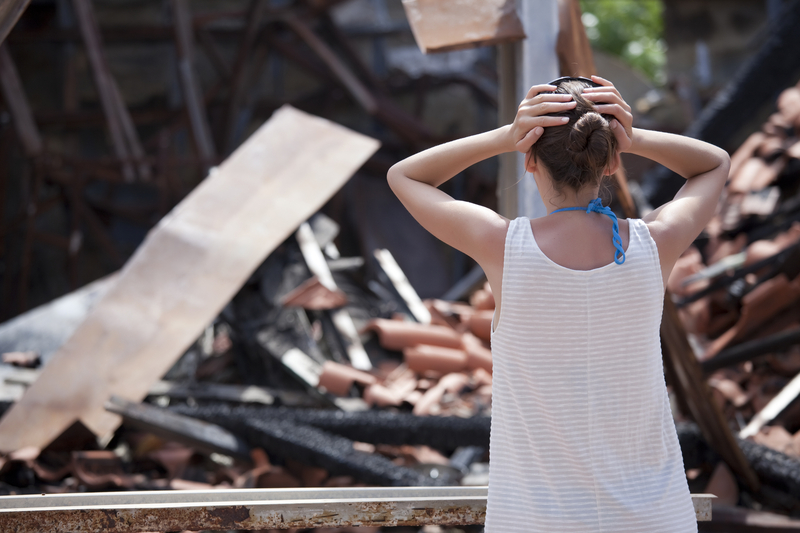 As a homeowner you will have the peace of mind to let restoration work proceed without having to worry about whether or not the check from your insurance provider is going to be enough to cover all the damages to your property.